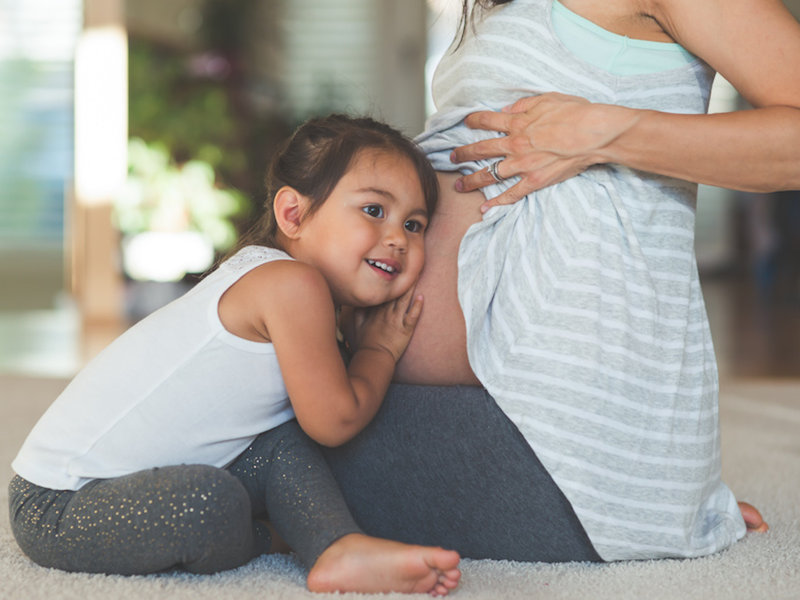 If you’ve been pregnant – or are pregnant right now – then you may have heard one or two of these gems of wisdom before? Please accept our condolences. Either way, it’s going to get awkward.